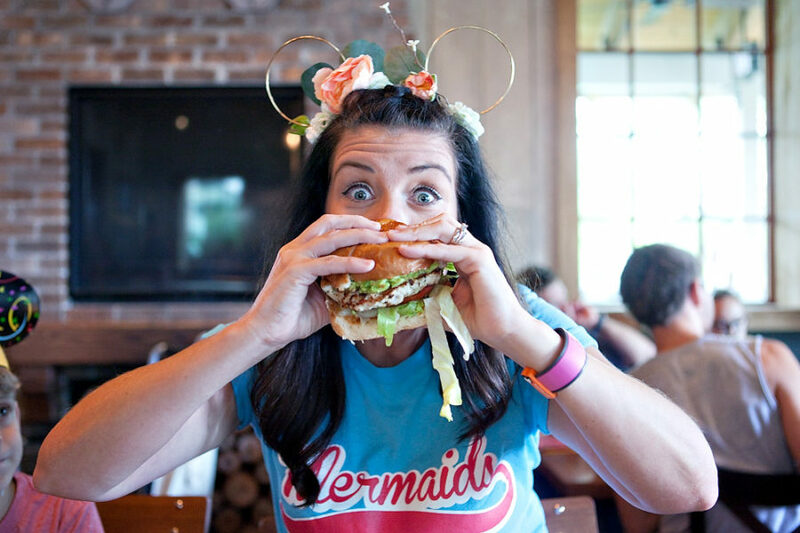 I don’t know about you, but sometimes we crave a good ole’ Walt Disney World snack, but if your vacation is still a long way off, you have two options. Alice Through the Looking Glass comes out in just a couple of days, so our Disney inspired cocktail is in honor of Alice. 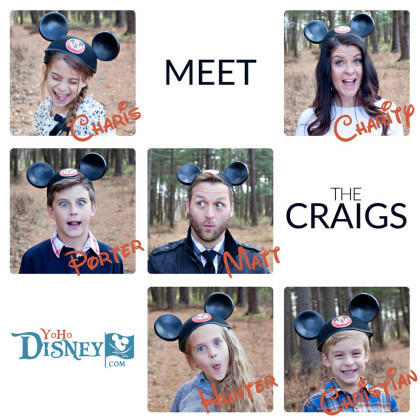 This week’s Disney DIY is inspired by Charis’s 4th grade class activity. We made crayon and sandpaper iron-on t-shirts for her class, and they turned out so cute that I wanted to make a Disney version of these fun and easy DIY t-shirts. I love Mickey shaped foods! When I can’t be at Disneyland to enjoy the adorable and delicious Mickey treats I like to bring some of the magic home by creating my own Mickey food. We love getting happy Disney mail! Here’s this week’s happy mail haul with a mini fashion show! Go check out The Main Street Press and buy lots of their shirts!! I just read a quote from Walt Disney, “There’s nothing funnier than a human animal.” And nothing could be truer than little Judy Hopps and Nick Wilde from Disney’s Zootopia. Walt Disney World is a huge place, and there’s so much to do that you could never ride all the rides in one vacation. Throw On Some Headphones And Travel to Neverland With Us In This Complete Binaural Audio Ride Through Of Peter Pan’s Flight Located In The Magic Kingdom.